I’ve decided to start a new blog! I’m an avid reader, and I love YA and NA books in particular and I wanted to find a way to share my reviews with you all. I will still use my blog to post updates about my own books, and to share guest posts and interviews and any general news, but this will be interspersed amongst reviews of other author’s work. 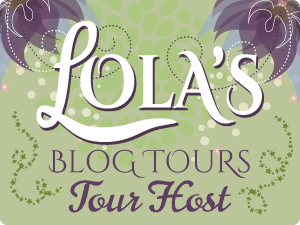 I’d like to thank Michelle from My Limabean Designs for the awesome banner she’s created for this new blog, and Lola, of Lola’s Reviews for all her help with my blog set-up. All my previous posts are imported from my old blog, and effective immediately, all new posts will be posted on this blog only. I had always intended on posting my book reviews on my author blog but was unable to find the time to set it all up, until now! I’m aiming to post book reviews every couple of days, mixing some of my older reviews with more recent reviews. Blog posts will be shared on my author social media accounts as standard. So you can follow me on Facebook or Twitter to keep up to date with the blog or follow me on Bloglovin. There’s also an option to follow by e-mail in the sidebar. Wow will definitely be keeping up to date with this!!!! !